Who knew I had some fun family history? 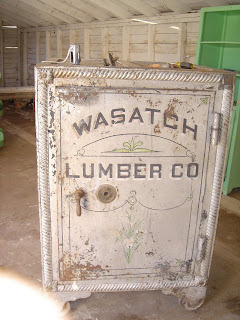 A month ago on my grandma's 89th birthday she opened this old family safe. 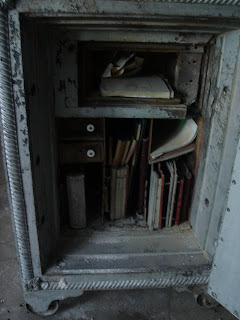 The safe had been locked up for decades because no one had the code. There was a bunch of business documents inside and it was really interesting to see. They dated back to the early 1900's. I had always heard stories about my family and some of the land marks in Heber they owned but this was a fun little hidden treasure. 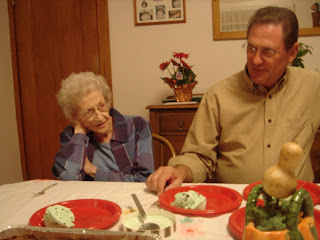 By the way Grandma...Happy Birthday!